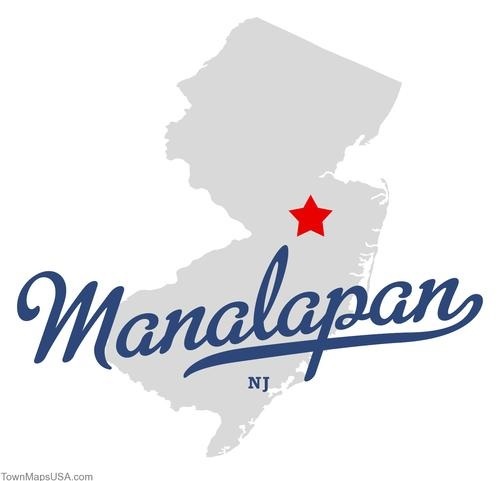 Located in Western Monmouth County, NJ, Manalapan Township provides the suburban setting that has contributed greatly to its appeal among new residents. The community is just 15 miles from the Jersey Shore and 45 miles southwest of New York City. ick the heart of Central New Jersey. Rich in culture and diversity East Brunswick offers something for everyone. Known for its Blue Ribbon Schools and commutable location makes East Brunswick the right choice for many looking for the Suburban lifestyle. The township offers multiple parks, schools, houses of worship, Crystal Springs Family Water Park, shopping, restaurants and so much more. Easy access to the NJ Turnpike, routes 1, 9, 18 and the Garden State Parkway makes it the perfect location in Central New Jersey.